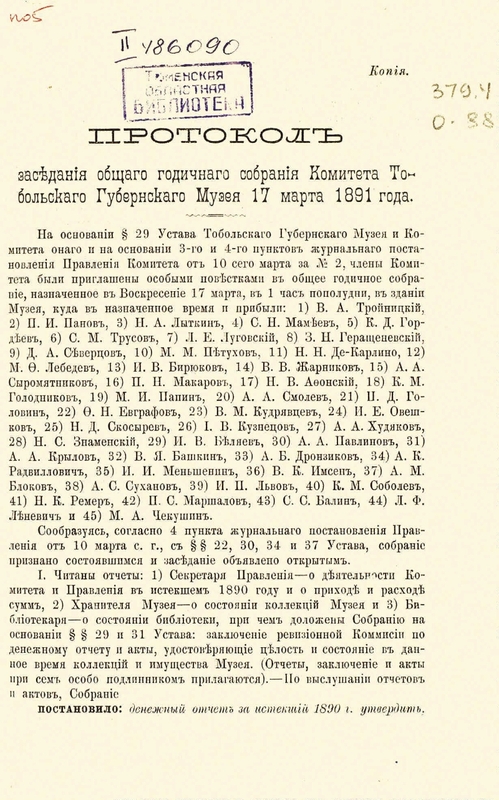 Home / Report on the Tobolsk Provincial Museum for 1890. 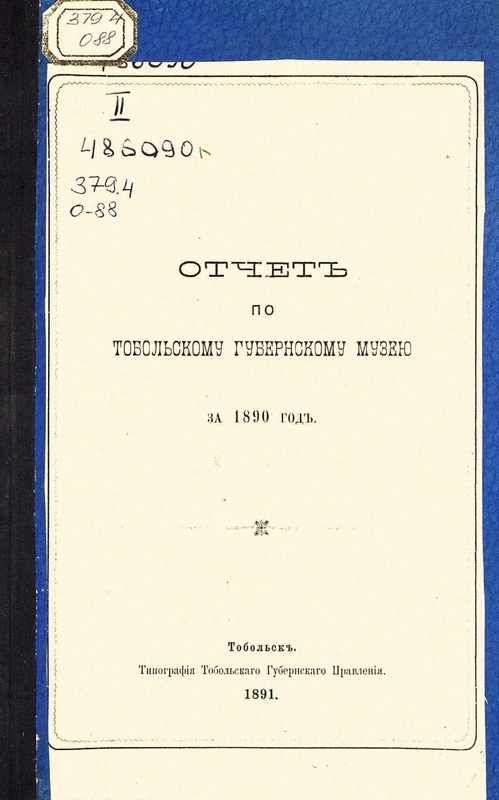 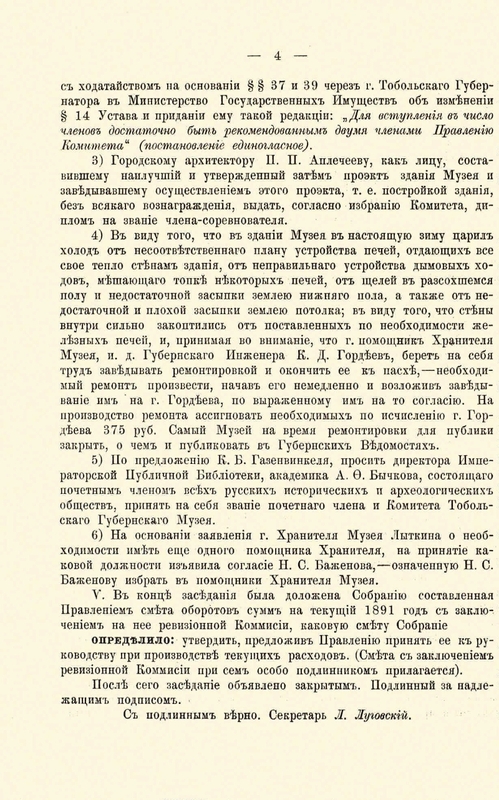 Report on the Tobolsk Provincial Museum for 1890. 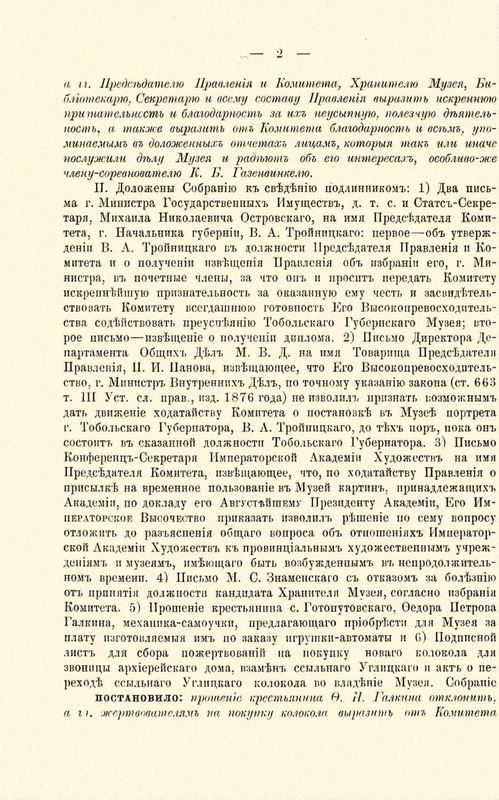 Report on the Tobolsk Provincial Museum for 1890 - Tobolsk: Typography of Provincial Government, 1891. 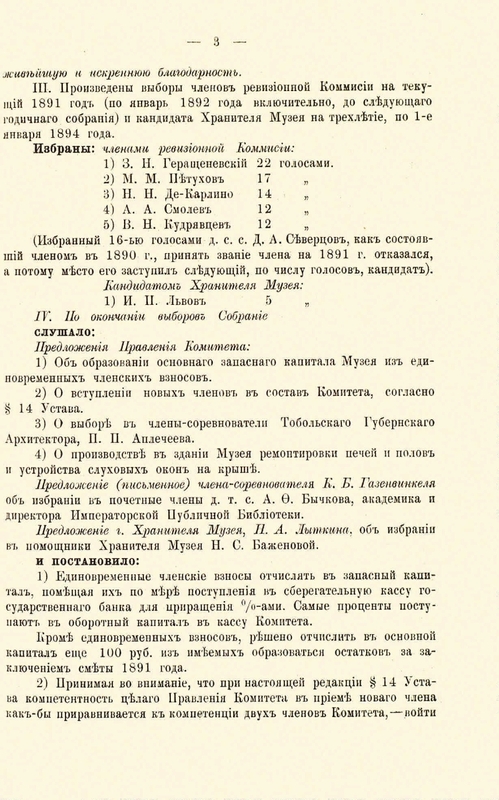 -25 p. .